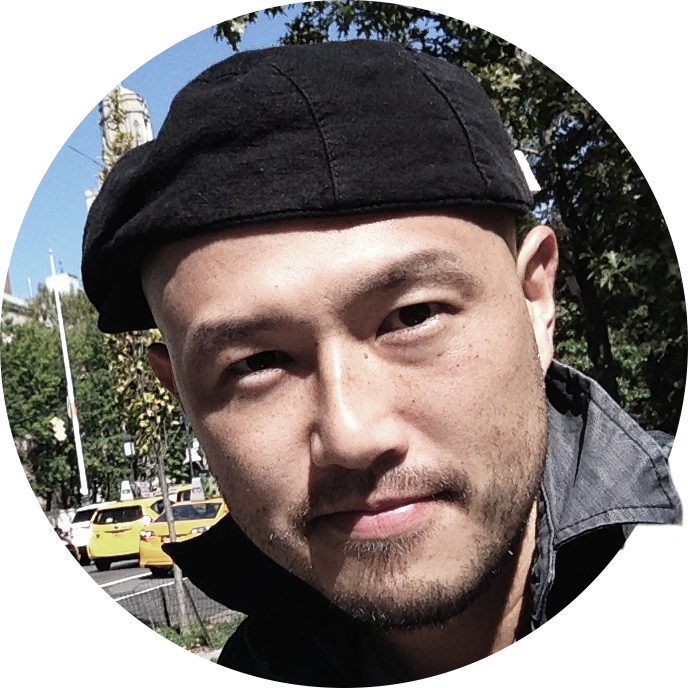 A media campaign is expected to roll out early next year. Australia will roll out the prototype of its new jet fighter in January. The company plans to roll out the scheme across Europe in the coming months. Only a small proportion of graduates fail to find employment. Children make up a large proportion of the world’s population. The report shows that poor families spend a larger proportion of their income on food. She owes a large but unspecified amount of money. The court awarded her an unspecified amount of money. 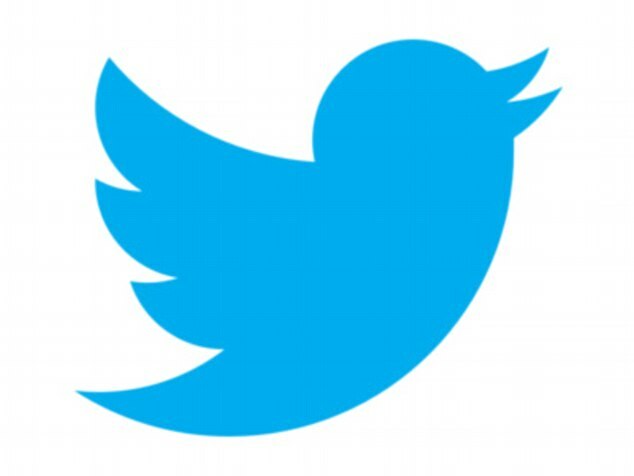 Twitter is to double the length of characters per tweet from 140 characters to 280. Twitter said on Tuesday that it would begin a test with a random sample of users allowing them to send tweets that are as long as 280 characters, double the existing cap, in most languages around the world. The tech company has stood by its short messaging template in the past but the company said it was trialing the new system as it said users tweeting in English and Spanish struggled to express themselves. 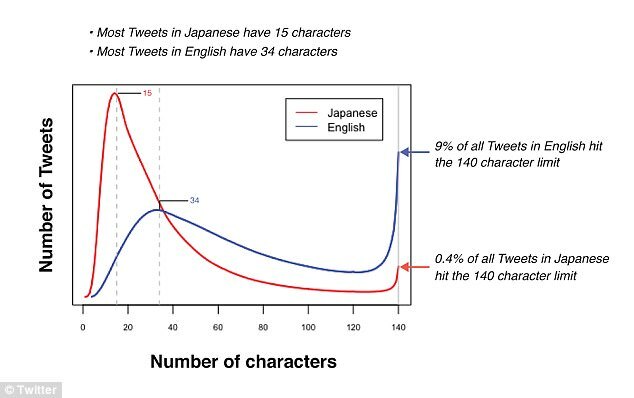 In a blog announcement, Twitter said just 0.4 per cent of tweets sent in Japanese have 140 characters, compared to nine per cent of English language tweets. The number of people without work has doubled in the last five years. Their house has doubled in value since they bought it. Company profits have doubled in the last year. The existing system needs to be changed. Under the existing conditions many children are going hungry. The new pill will be used alongside existing medicines. The doctors are standing by their claim that they are not at fault. I stand by the statement I made earlier – there is no reason for the minister to resign. We will trial the new drug in several hospitals. The trial will be rolled out to a ‘small group of people’ and will run for an unspecified number of weeks in all languages expect Chinese, Japanese and Korean. The company declined to say how many people would be included in the test. Aliza Rosen, product manager for Twitter, and Ikuhiro Ihara, senior software engineer for the website, wrote in a joint blogpost: ‘Trying to cram your thoughts into a Tweet – we’ve all been there, and it’s a pain. ‘Interestingly, this isn’t a problem everywhere people Tweet. For example, when I (Aliza) Tweet in English, I quickly run into the 140 character limit and have to edit my Tweet down so it fits. I invited him to the meeting but he declined. They declined to tell me how they had obtained my address. The two presidents issued a joint statement. My sister and I had a joint birthday party. The project was a joint effort between the two schools (= they worked on it together). Eight children were crammed into the back of the car. I had to cram three countries into a week’s business trip. The sacks of rice were crammed under a huge table. Guards cram 40 prisoners into cells designed for 12. He was cramming his mouth with food. Flood damages could run into millions. The repairs will probably run into thousands of dollars. They added that Twitter still aimed to be about ‘brevity’ and that there has been an ‘emotional attachment’ to the 140-character limit, which the site has used since its launch in 2006. ‘In all markets, when people don’t have to cram their thoughts into 140 characters and actually have some to spare, we see more people Tweeting,’ the two employees wrote. The project aims to provide support for young musicians. I aim to be a millionaire by the time I’m 35. The essays were written with admirable brevity. I caught the plane with only two minutes to spare. We arrived at the airport with just 20 minutes to spare. We have no time to spare if we want to get the article written by tomorrow. The 140-character limit was based around the SMS text limit, which was 160 character. Chief Exectuive Jack Dorsey wanted a limit just below the SMS limit. The character limit on Direct messages, which are sent privately between users, were scrapped earlier this year. Images and other media attachments, such as GIFs, were also removed from the limit too in a bid to broaden the products appeal. It also stopped counting images and other media attached to tweets as part of the character limit in an attempt to improve the service. And in 2015, the site was conducting tests which would introduce tweets of up to 10,000 characters, according to reports. Despite its popularity, the social media website has been crippled financially, reporting a loss of £86million ($116 million) and zero growth in the number of users, at 328 million people. In comparison, Facebook has 2 billion users. The trip was scrapped because of a lack of support. We scrapped our plans for a trip to France. There were political problems and the idea was eventually scrapped. The company cut prices just before Christmas in a bid to support sales. They have reduced the cost of borrowing in a bid to get the economy moving again. The war had crippled the country’s economy.